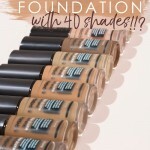 Get a first look at the newest drugstore foundation, which will be available in an impressive 40 shades to include 99% of skin tones! 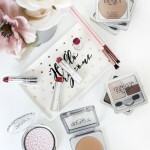 2018 Sephora Spring Bonus Sale is On! Find out what the 2018 Sephora Birthday Gift options are for Beauty Insiders! Get the scoop and decide which one you'll choose. 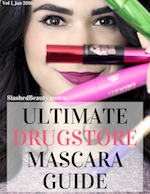 Have You Seen Makeup Testers at the Drugstore? 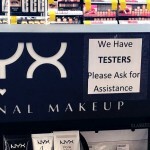 Have you seen drugstores setting out makeup testers? I just came across it myself! Enter my 2017 Holiday Beauty Giveaway for your chance to win a huge bundle of makeup, skin care and tools from both budget-friendly and high end brands. 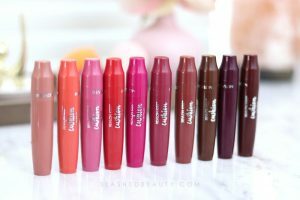 ColourPop is now available at Sephora! See which Sephora stores will have it stocked, plus the first releases. Here's the scoop on how to score 20% off at Ulta Beauty in October 2017! Did you know about these e.l.f. deals that you can COMBINE!? Max out on savings today with these coupon codes. 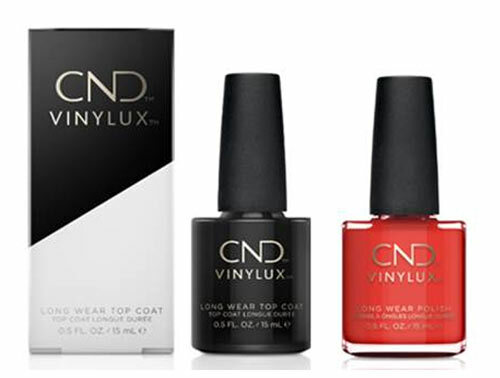 Get the scoop on the best beauty deals going on during the 2017 Nordstrom Anniversary Sale-- you won't want to miss these!